FORMER national cricketer and TT Cricket Board (TTCB) member Daren Ganga has declared he wants to bring change to the board, ahead of the January 16 elections. Ganga said he is advocating for transparency and accountability in the TTCB. While remaining vague on which role he’ll be going up for, he said the elections aren’t about positions but philosophies and policies. Ganga said, “I want to make it categorically clear, my focus and the focus of other people who support the philosophy we’ve put forward of a one club one vote (is for) democracy, transparency, good governance... that is what we focus on. We focus on making sure that developing cricket and cricketers (are) our highest priority. 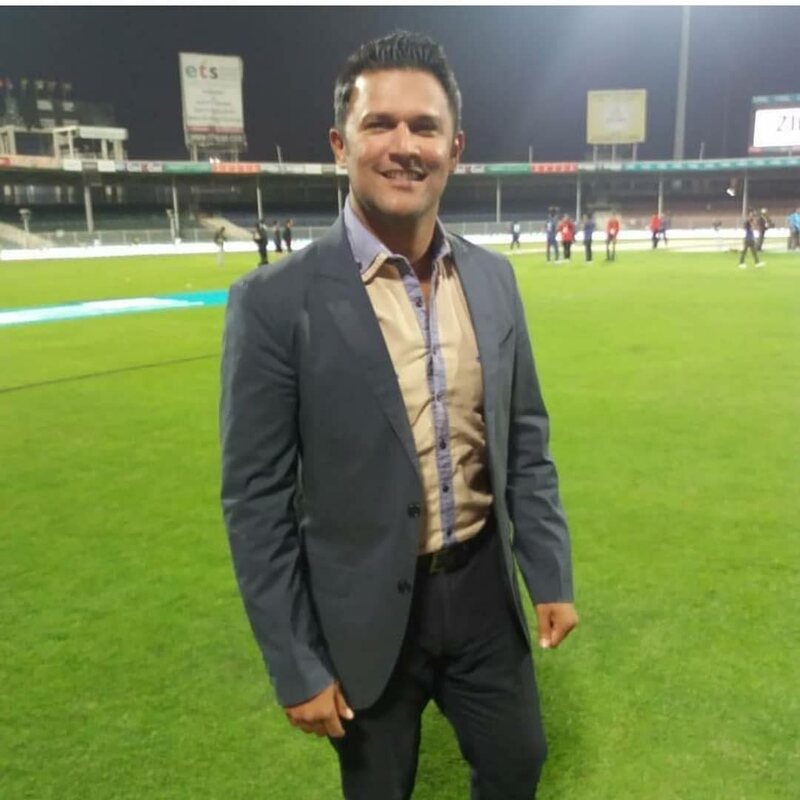 He referenced the “worrying” situation with allegations of impropriety with former Sport Company director Imran Jan and his hiring by the TTCB. Ganga complained about the administration’s handling of matters, claiming board members rarely saw financial documents, emphasising the elections is a chance for him to facilitate change. With the Red Force’s poor performances continuing in the four-day format and a recent audit by ex-sponsor NGC pointing to irregularities, Ganga said these were red flags to factor in the elections. Despite the courts ruling in favour of the TTCB’s current governing set-up and overall legislation, Ganga said it wasn’t a loss because awareness and scrutiny fell on the board’s “archaic” mindset of operations. The ex-Red Force captain said new leadership was needed from the top down and his priority would be youth development and programmes to foster the next generation. He said building academies is essential -- something he thinks Cricket West Indies and all national territories need to align on. He revealed Windies legend Brian Lara was also ready to aid the revival of TT cricket. “There are guys who are willing to help. Brian Lara has spoken to me and indicated he’s willing to assist [...]; why is the ultimate legend of the game not involved in our game, either at a regional level or a national level in some sort of sustainable manner? You can’t continue to serve the game without engaging persons who’ve been there, who’ve done that, and persons who are most recent in the game -- understanding where the game is at at this point in that and making sure they can translate that to the young players.” Ganga said. Reply to "Ganga: Too much self-serving cricket officials"